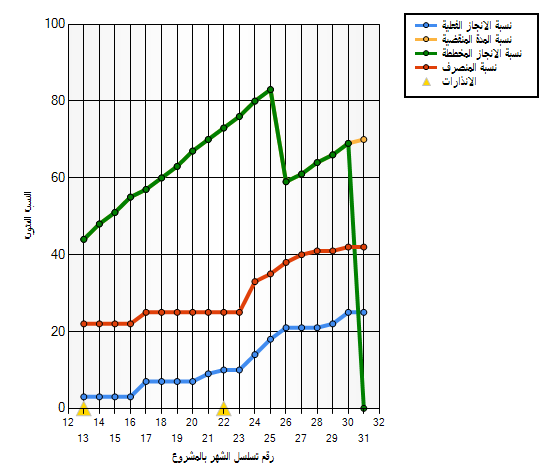 This problem usually occurs because of The web.config was not configured successfully to use Chart control. Note: you should have a folder called “TempImageFiles” in C:\ Drive. Also, it should be shared as Read & Write permission for everyone . Try to deploy the SharePoint solution again, and browse your site.The Chart control is now working properly. 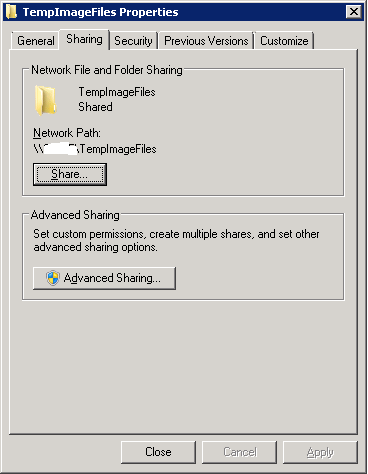 If you have a SharePoint Farm with 6 servers where 2 for DB and 4 for WFE\APP. therefore ,you must repeat all the previous steps in all 4 WFE\APP servers web.config file. 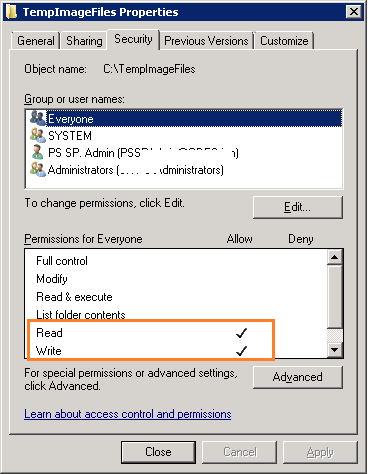 This configuration is not only for SharePoint Solution, you can also use it with Asp.Net Solution.